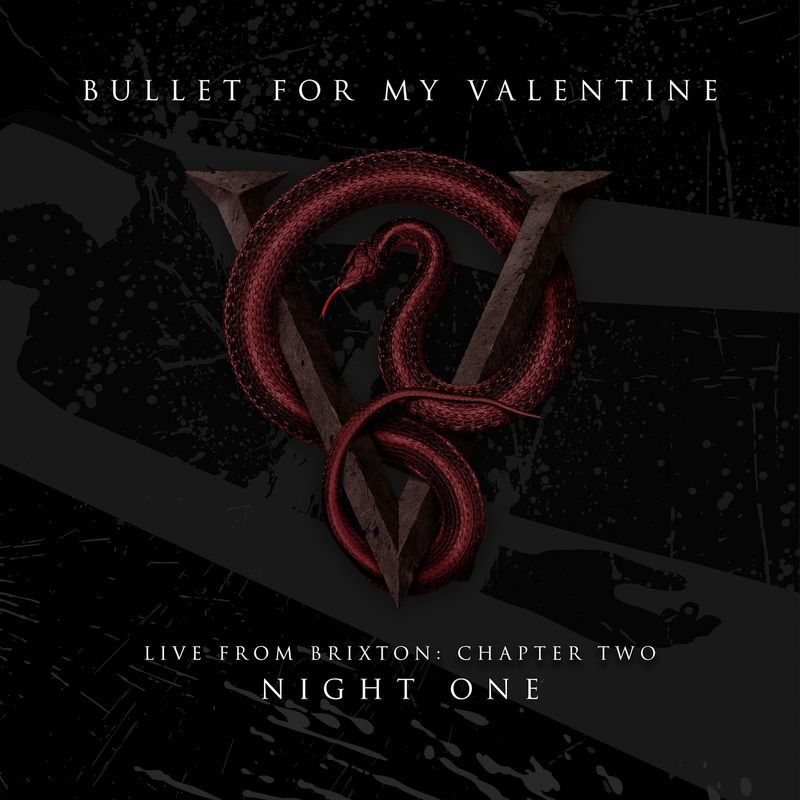 Following the monstrous success of their December 2016 UK tour, - which saw Bullet for My Valentine perform career-spanning setlists all over the UK, in addition to select performances of their classic 2005 debut album, ‘The Poison’, from beginning to end – BFMV have released a very special multi-format summation of their two consecutive sold-out performances at the world-famous Brixton Academy, London. 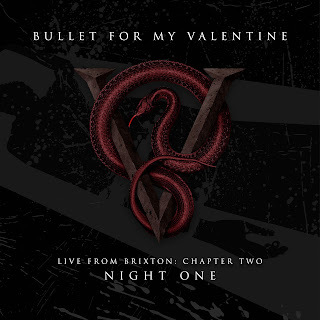 Titled ‘Bullet for My Valentine - Live From Brixton: Chapter Two’ fans can now experience the intensity of both ‘Night One’ (December 9th 2016’s, ‘career-spanning’ performance) and ‘Night Two’ (December 10th 2016’s ‘The Poison’ performance) on DVD, Blu-Ray, CD, vinyl or via digital platforms. 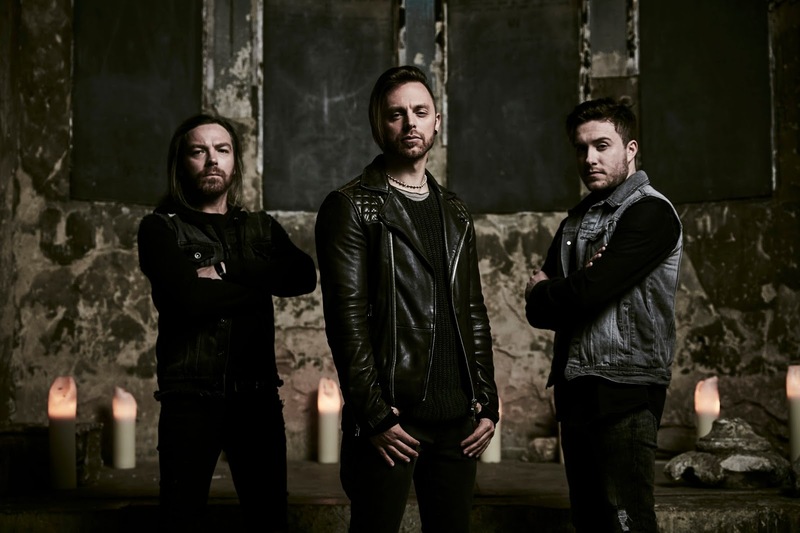 BFMV are currently in the studio recording their 6th studio album; their first for Search and Destroy/ Spinefarm Records.